Exercise ICE MAIDEN, the first all-female military transantarctic crossing planned for November 2017, is the vision of expedition leaders Major Nicola Wetherill and Major Natalie Taylor. The two adventurous Army doctors hope that the expedition will inspire others, particularly women, to seek adventure and to engage in arduous outdoor activity. In addition, regardless of who achieves a place on the final team in 2017, the leaders hope that the selection and training process which the women will have been exposed to by that point will have equipped them to plan and lead their own expeditions in the future. 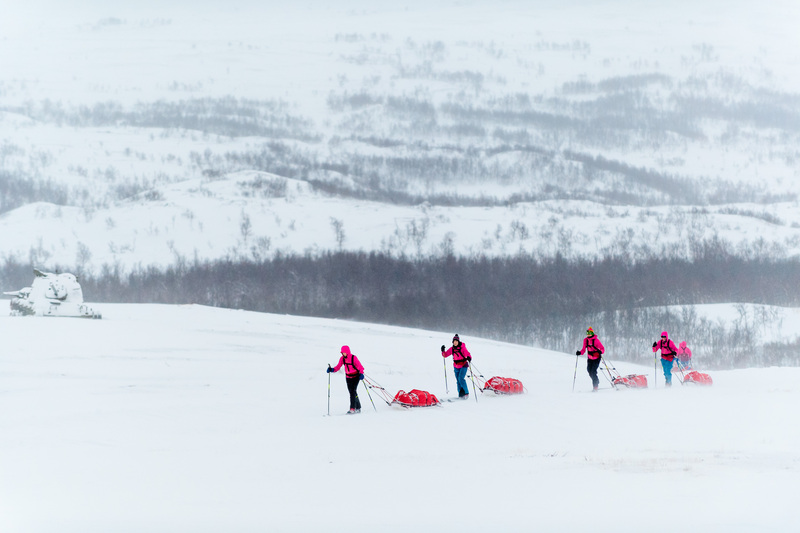 Lastly, the Exercise ICE MAIDEN team members will be closely monitored and tracked during the expedition. It is envisaged that the data collected and medical research will provide a unique insight into the effects which fatigue, extreme cold and prolonged periods of arduous exercise have on the female body. Such a demanding final expedition requires a thorough and lengthy selection and training process which began with the paper applications made by around 250 women in the summer of 2015 and will continue until the final team of three plus the expedition leaders depart for Chile in October 2017. 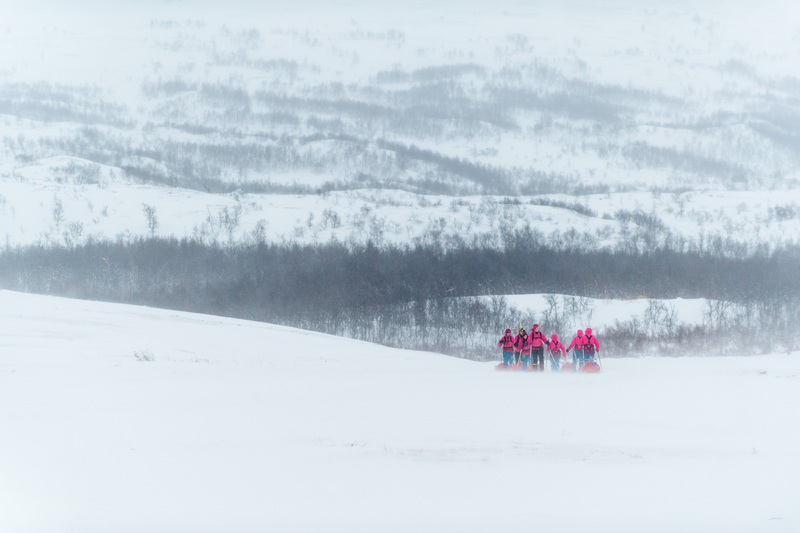 As part of this process a team of nine hopeful Army soldiers and officers, including four Reservists, plus the two expedition leaders travelled to Porsangmoen, northern Norway on Sunday 20 November 2016 for Exercise ICE READY, the second of three overseas training and selection exercises ahead of Exercise ICE MAIDEN itself. 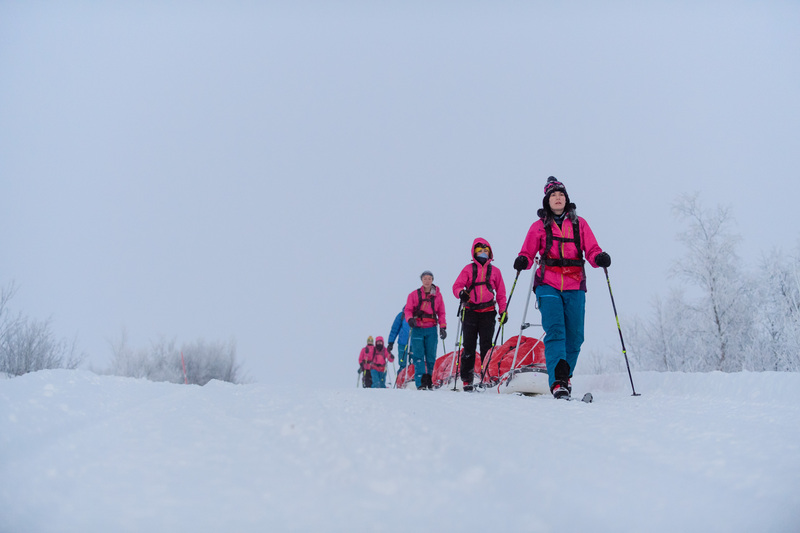 The aims of Exercise ICE READY were, firstly, to consolidate the skills introduced to the women during Exercise ICE BAMBI back in February 2016 (Nordic ski touring with laden pulks, basic survival skills and the correct use and maintenance of the appropriate clothing, kit and equipment), secondly, to develop the crevasse rescue skills the team had begun to acquire in the UK, thirdly, to expose the team to a harsher climate for a longer period of time and, lastly, to reduce the pool of applicants who would progress to Exercise ICE DIAMOND in February 2017 from nine to six. Unlike on Exercise ICE BAMBI, participants were offered no respite from the Norwegian chill and were placed in tents immediately upon their arrival late at night. Three days of ‘acclimatisation’ training followed under the tutelage of Norwegian Captain Vibeke Sefland from the School of Winter Warefare, the expedition leaders and WO2 Brant of the Joint Service Mountain Training Centre. This phase was observed by Major General Stanford MBE, ODH for Ex ICE MAIDEN. The team progressed further away from camp and conducted a nine day exercise which saw them ski distances of between 15km and 29km per day. These distances were covered in 60 minute stints followed by ten minute breaks, during which time food and drink would be consumed, clothing and equipment adjusted and the complex toilet routine performed, if required. Initially, each woman’s individual pulk weighed approximately 30kg but this was increased considerably with the introduction of a 20kg jerry can of ice on day 5 of the exercise. The rhythm of the ski routine was interspersed with further instruction from WO2 Brant who taught the team how to perform crevasse rescues of increasing complexity. The team’s training was assisted by Major Gill Neil and Lt Lucy Wilson who provided invaluable logistical support and social media exposure from Porsangmoen Camp. At the conclusion of the exercise, the expedition leaders had to make some difficult decisions regarding who would be brought forward to the next round of the selection process. Six of the nine women who attended were chosen to progress to Exercise Ice Diamond in February 2017. They represent a cross section of the rank structure and hail from the Royal Artillery, The Royal Logistics Corps, the Honourable Artillery Company and the Royal Army Medical Corps. Three of the women progressing on the selection and training journey are Army Reservists. 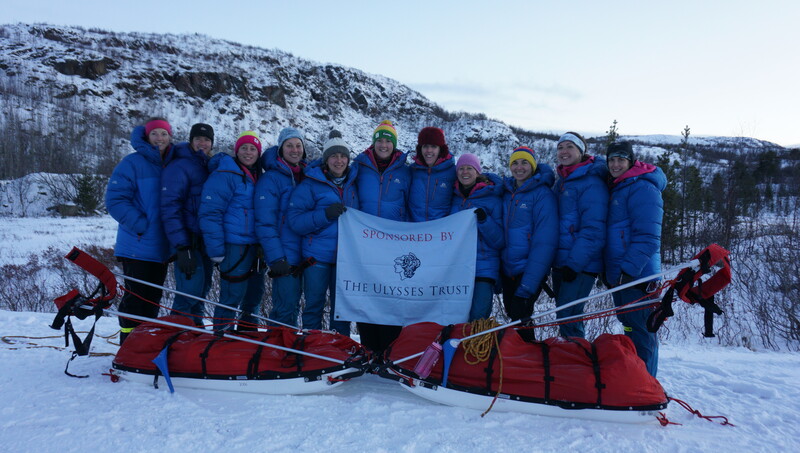 They would like to extend their thanks to the Ulysses Trust for the support kindly offered to them as they each pursue a place on the final expedition.